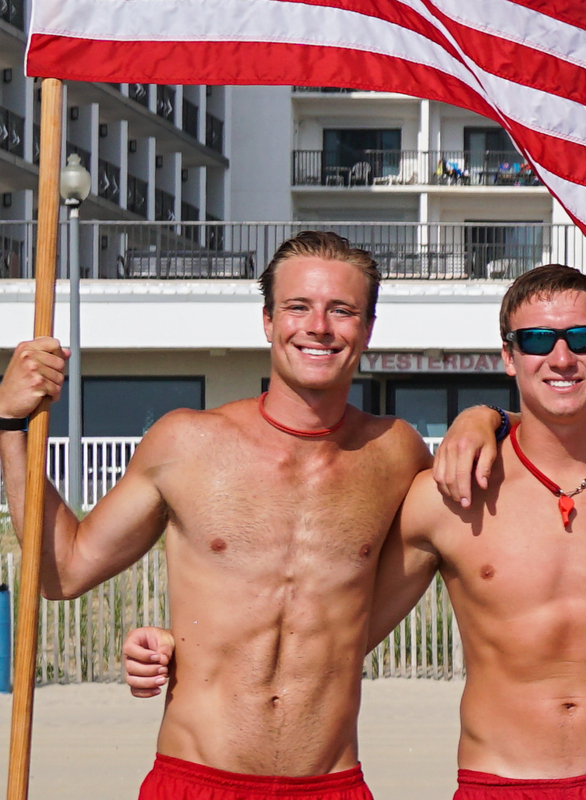 Each year the Rehoboth Beach Patrol votes for a lifeguard who has performed in a manner that is above and beyond the normal call of duty. This year we have selected Lt. Sean Connor as our Lifeguard of the Year. Throughout the summer Lt. Sean Connor has shown his commitment to the beach patrol and can be counted on in any situation. The Rehoboth Beach Patrol would like to congratulate Lt. Sean Connor for being Lifeguard of the Year. 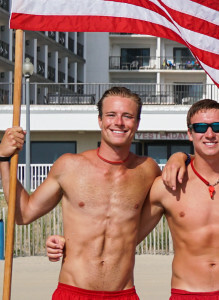 If you know the name of the missing “Lifeguard of the Year,” please contact us. The entire 2-mile area of beach within the corporate city limits is guarded. We'd like to congratulate and recognize Augie Carlozzi as this year's Rookie of the Year. Click here to view this summer's and the previous summer's beach statistics. ©2019 Rehoboth Beach Patrol. All Rights Reserved.